Russia is the largest country in the world and has very high population. While it has not fully incorporated some of its tech enterprises, this has not stopped a few companies from offering their services and making huge profits. Lately, external companies that have been trying to reach the country’s huge population have been experiencing difficult times. The Russian government threatened officials of the state with dismissal for using WhatsApp which is not allowed in the country. Some tech companies still suffer from government interference, but this does not stop them from achieving their goals. This article outlines the best tech companies in this country. This company was established in 1998 with the goal to provide email services. Over the past years, Mail.ru. Group has emerged as the best and largest company in the Russian tech industry. This firm has strong holdings in social networks, online games, cloud storage and ecommerce. The company has invested in some companies from America such as Facebook. If you looking for best webhosting company – read this article. This company was started in 2006 by Pavel Durov (21yrs old). Vkontakte has more than three hundred and seventy million users. This site has a value of three billion dollars. The company have had several disputes with the Kremlin and this has made Durov to sell his shares and leave the country for his own safety. The online retailer Ozon was established in 1998 and is the largest ecommerce company founded in Russia. When the company was founded, Russian consumers did not embrace the new trend of purchasing things online immediately, but lately the market has been expanding. Danny Perekalsky, the CEO of the company, noted a 20% increase in sales for the first seven months of the year 2016. The company is yet to reach its most profitable state. This company is popularly known as the Goggle of Russia. It is the country’s most favorite and reliable search engine. 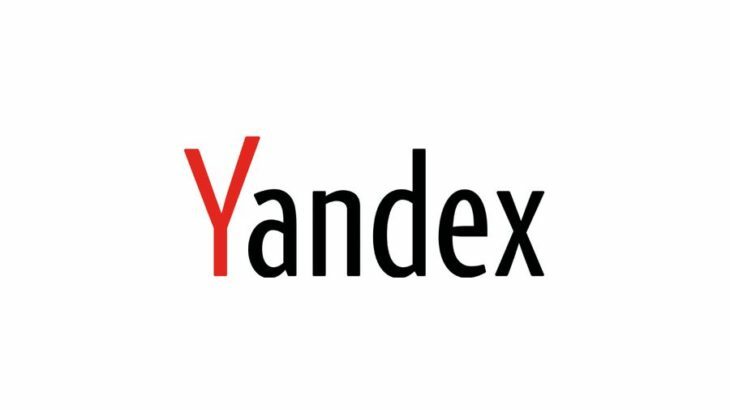 Yandex provides a list of products as well as their core features. The search engine serves the same purpose as Google. Yandex is constantly expanding, however. It has a Uber that offers transport services in most major cities. The company has also established an electronic payment service (Yandex.Money) that is used by 22% of the country’s population. The Yandex disk provides a storage solution for users. This company has a good record and is known for offering the best services to their clients. The software group was established in 1997 and now it operates in almost two hundred countries. Eugene Kaspersky is the Chief Executive Officer of the company which has had major success after its founding. Russia has a bad reputation of having the worst hackers in the world, but Kaspersky proves that not all markets are comprised of ‘bad’ people. They are committed to serving their clients by providing the best-quality services. Kaspersky mainly deals with developing and selling internet security, antivirus, endpoint security, password management and other cyber security products and services. Business it companies in russia, russian tech companies, russian technology development, russian telecom operators, vkontakte russian, yandex russian google. permalink.